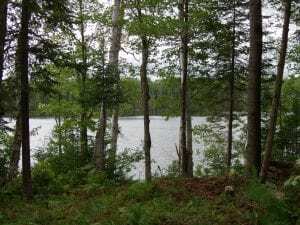 Keweenaw Land Association, Limited, with origins dating back to 1865, is a natural resource company committed to the long-term management of its forest resources. 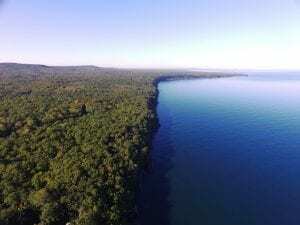 Keweenaw’s land holdings, in excess of 184,000 acres, support quality northern hardwood timber stands, abundant wildlife, a variety of habitats and eco-systems, clean water, numerous recreational activities, and the Company’s future. The Company is dedicated to environmentally-sound stewardship of its forest resources, incorporating sustainable forestry management techniques for the long-term production of forest products and the stability of its forest lands.